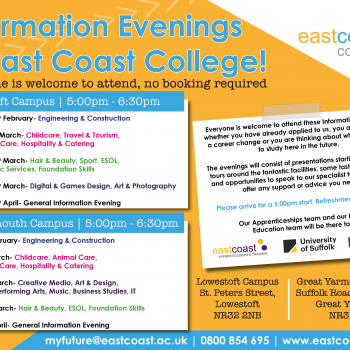 Information Evenings at East Coast College! 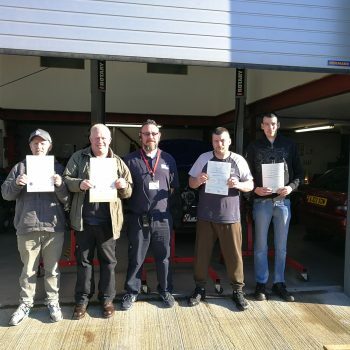 Outstanding Achievements – ACE Training Engineering Participants Succeed! 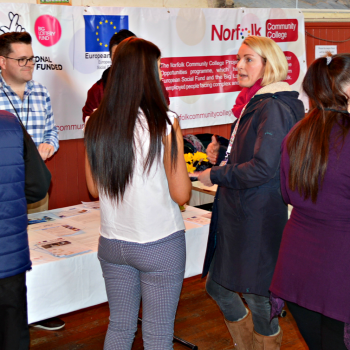 International Women’s Day 2019 – Inspiring women, inspiring each other. 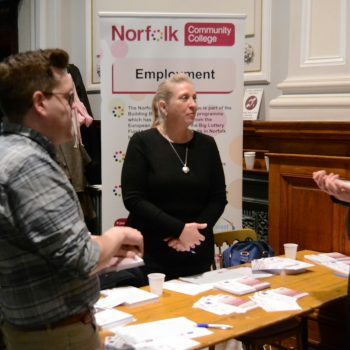 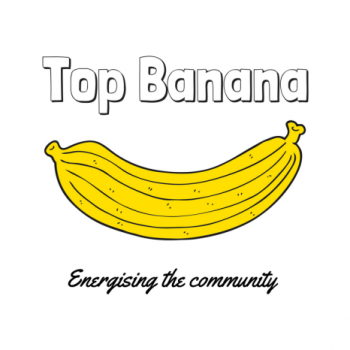 The Norfolk Community College Project is recruiting!